A powerful, in-depth exegesis of the three epistles written by the author of the gospel of John. By Dr. Spiros Zodhiates. A powerful, in-depth exegesis of the three epistles written by the author of the gospel of John. 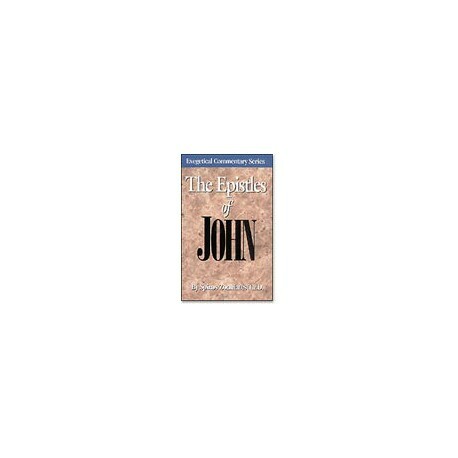 In The Epistles of John, Dr. Spiros Zodhiates gives thorough discussions of each verse by delineating and interpreting from the original Greek New Testament text. Also contains a helpful Greek index and a glossary of more than 1,000 words.